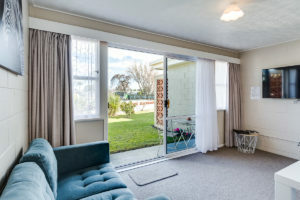 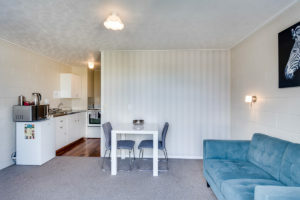 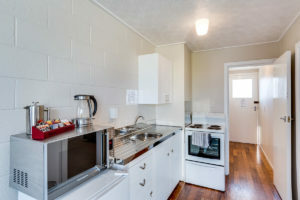 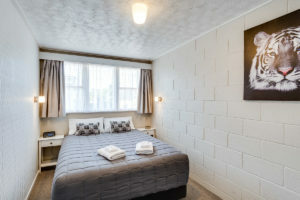 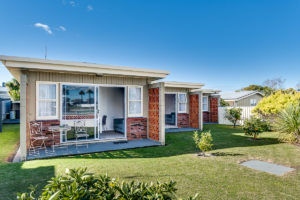 Come and stay at our quiet Napier Motel. 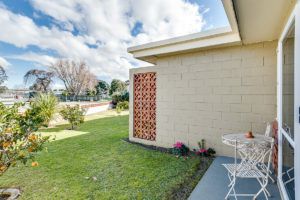 This is my home every time I return to Napier.....and it is also the home of the entire family when they return. 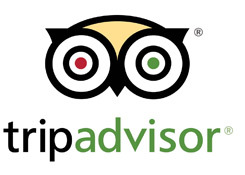 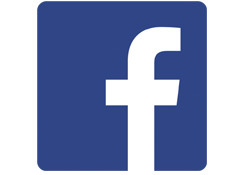 Absolutely a top place to stay with the friendly staff who look after you. 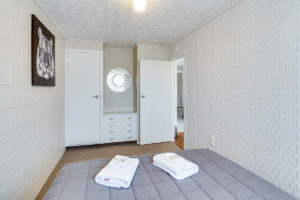 Never bother even looking elsewhere as want the best every trip.